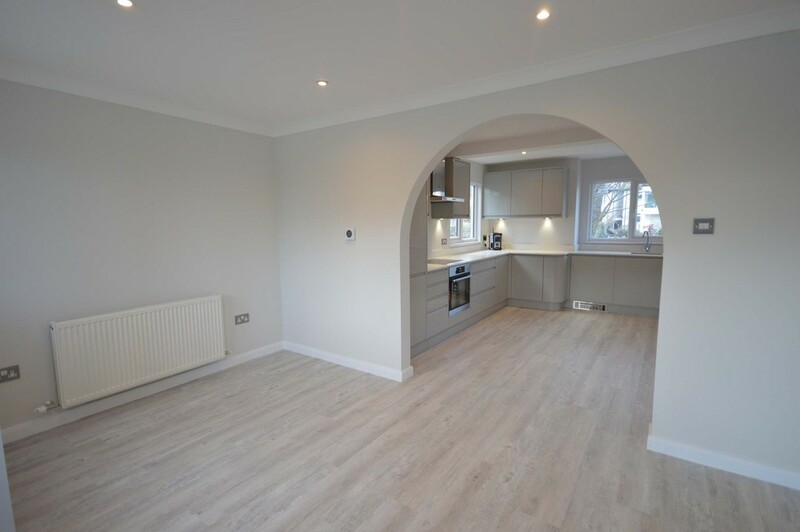 Click here to enquire about this property. 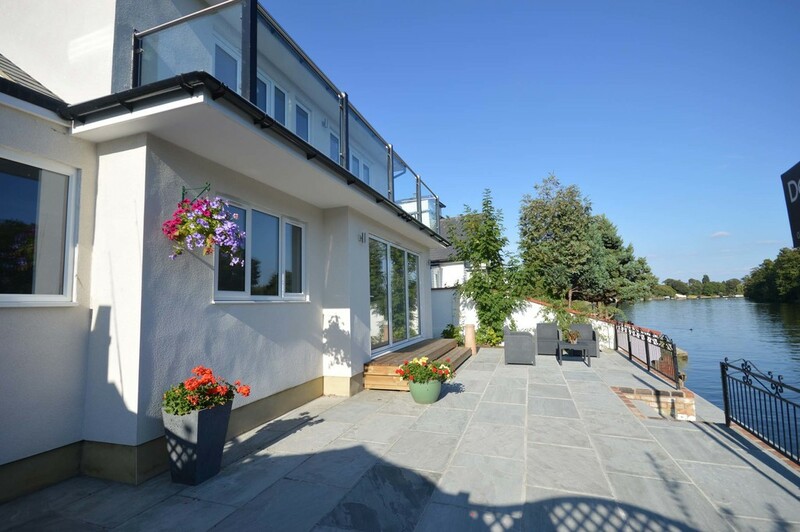 Click here to see the Energy Performance Certificate of this property. 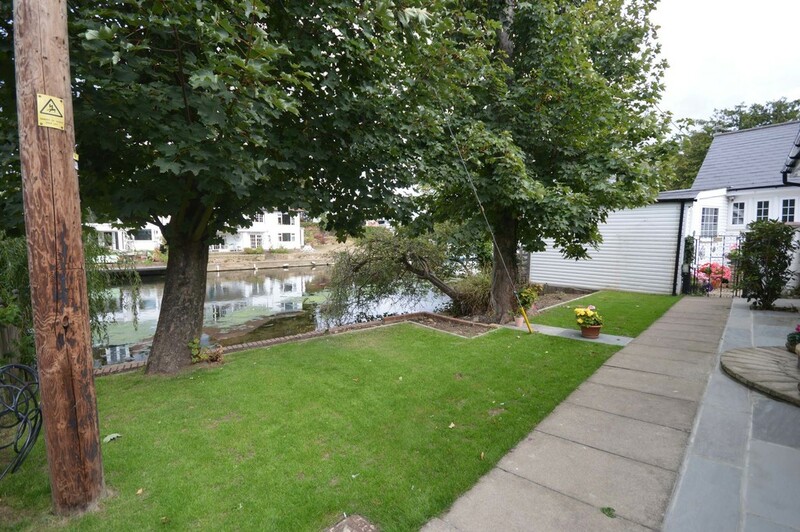 Click here to see the floorplan. 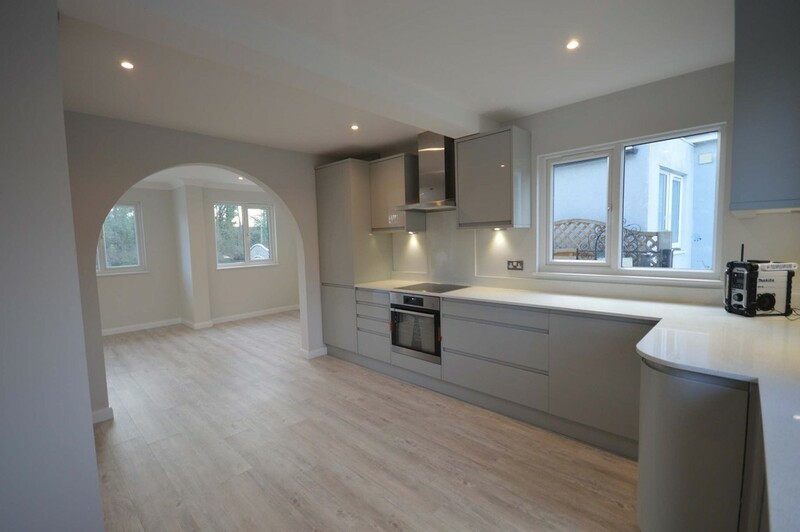 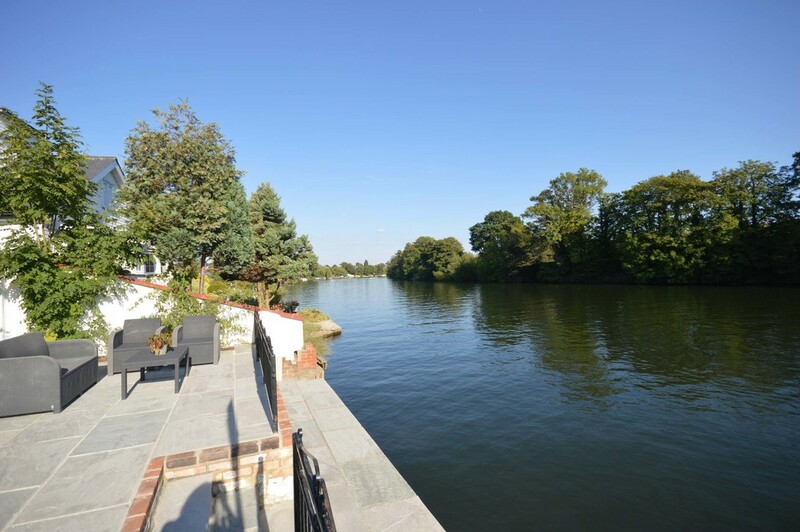 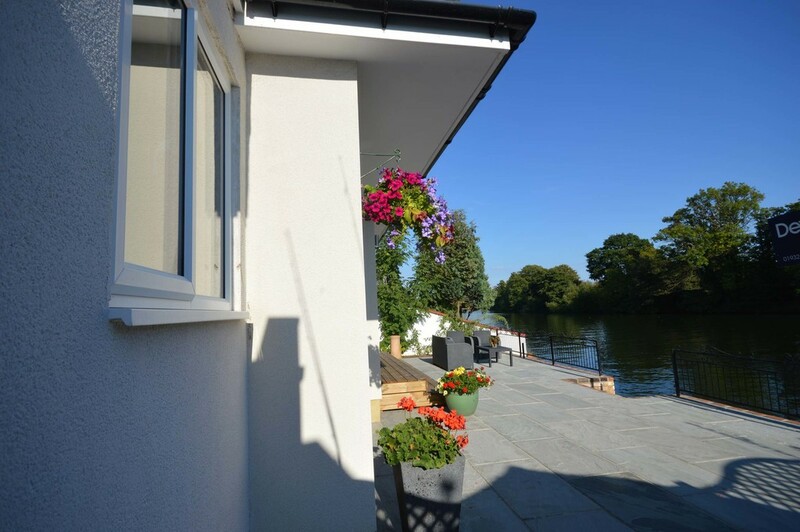 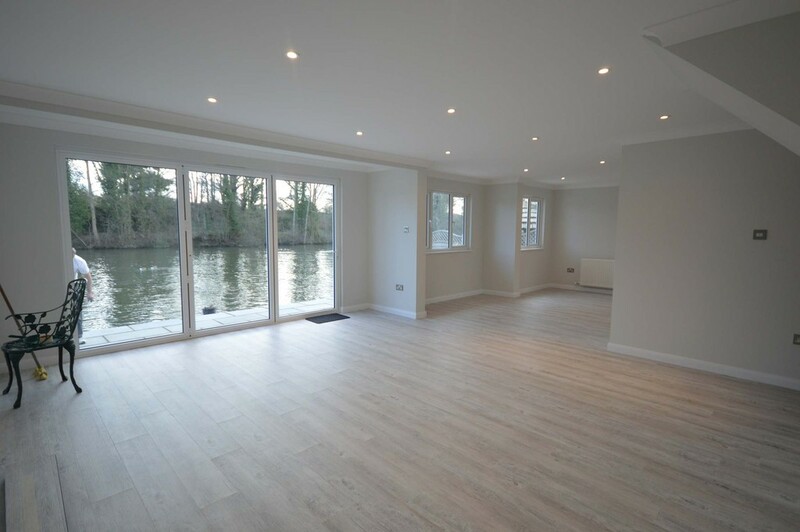 Recently extended into the first floor and refurbished throughout to a high standard, this impressive riverside home offers large open plan living accommodation with bi-folding doors onto the riverside garden. 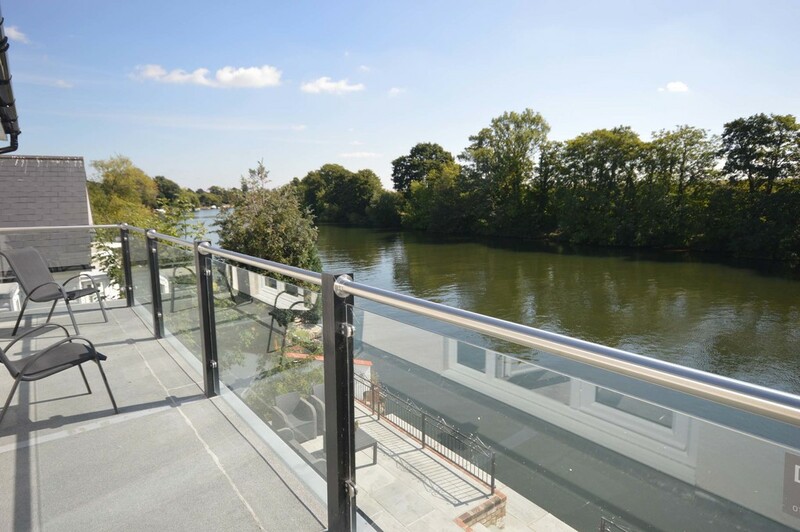 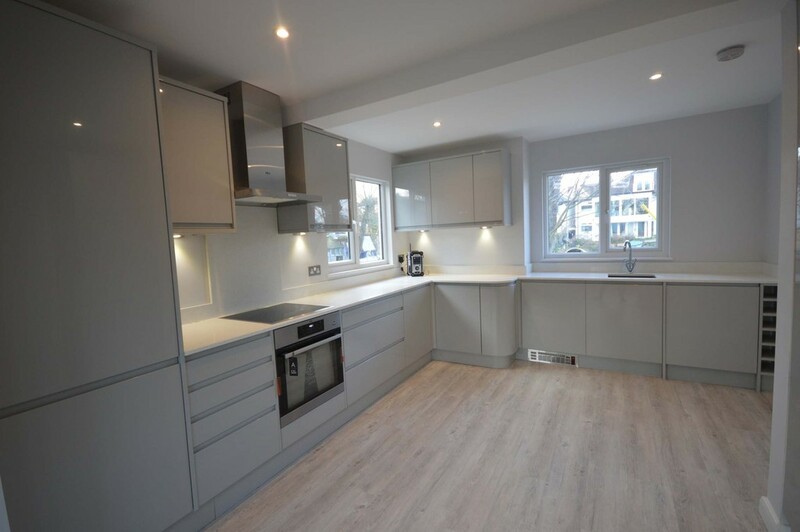 The kitchen has been fitted with an extensive range of luxury high gloss units with quality integrated appliances and has wonderful views across the pretty back water. 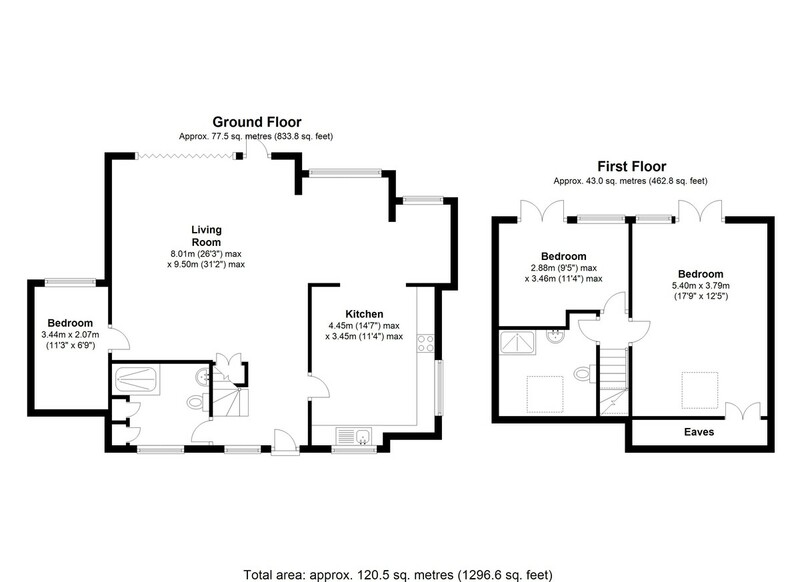 Also to the ground floor there is a double bedroom and large shower room which cleverly incorporates a utility area. 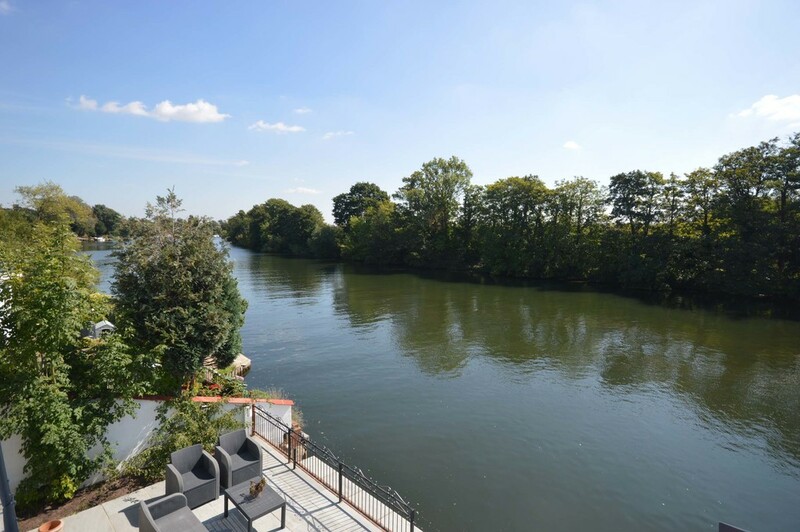 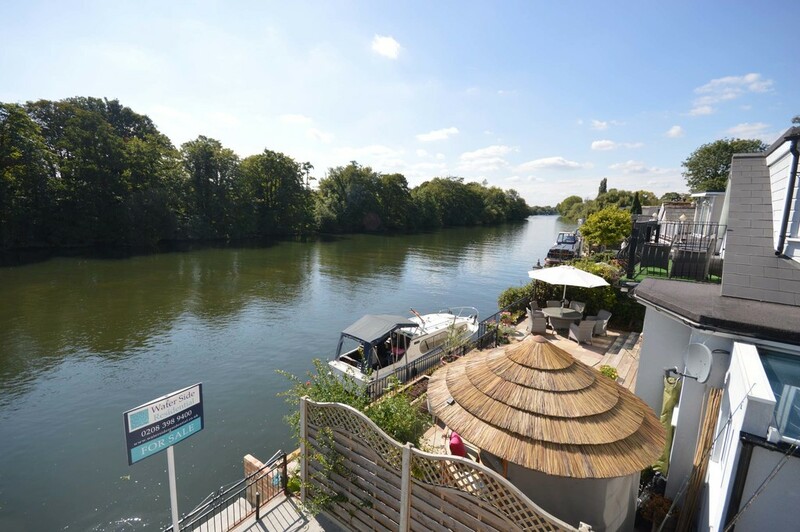 To the first floor there are two bedrooms, both with access onto a full width balcony which boasts some the finest far reaching views to be found on the Thames and another shower room. 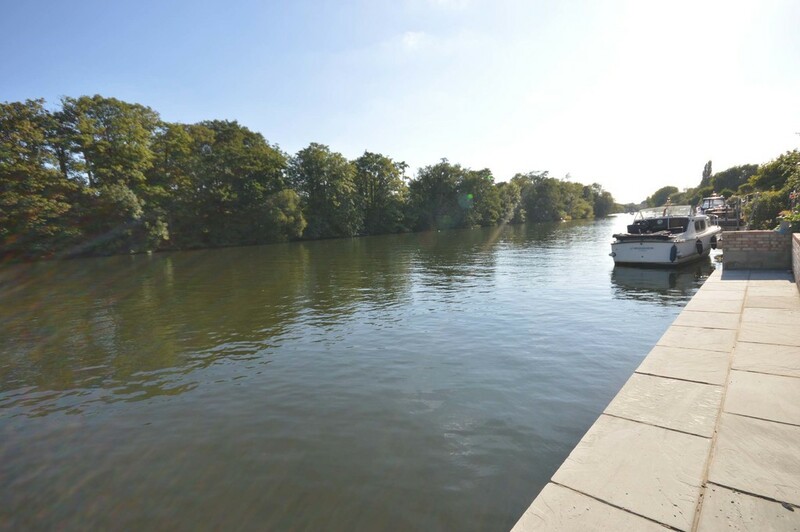 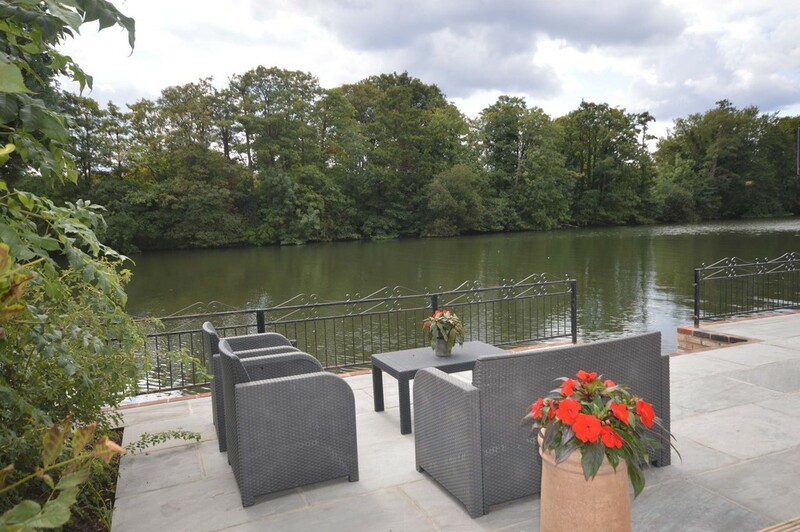 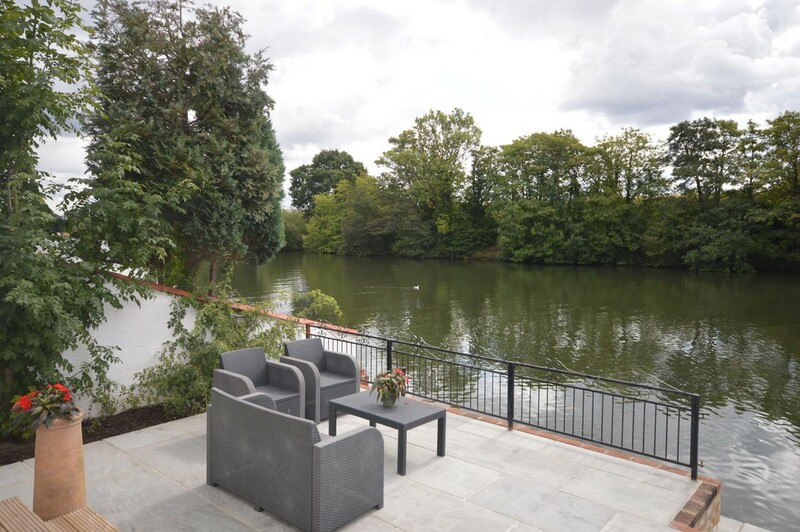 Outside: The riverside garden boasts a south facing aspect and has been paved with large attractive flag stones which step down to a deep water mooring measuring approximately 40ft. 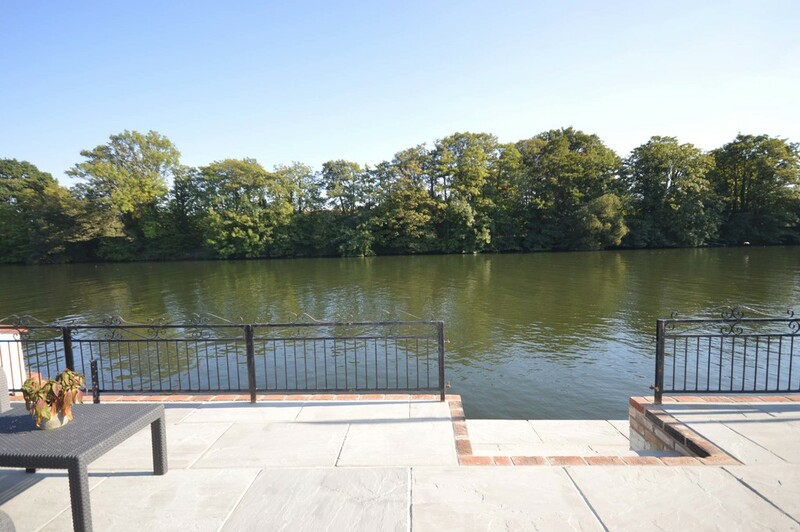 To the front of the property there is a riverside garden which directly fronts the back water with a second private mooring facility.